Today's an interesting day in the world, especially in the world of cyber. 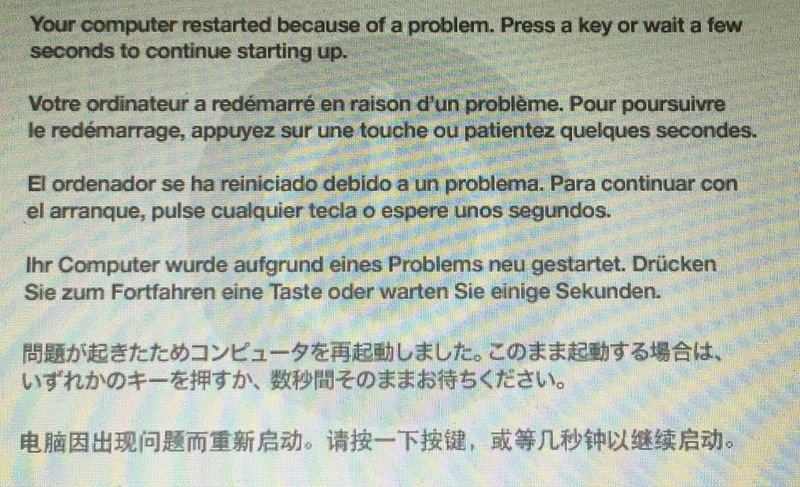 On the heels of China's stock market turmoil came a slew of high profile computer problems resulting in United Airlines grounding their flights, overloaded Wall Street Journal servers taking down the newspaper's website, and suspended trading on the New York Stock Exchange. From a technical perspective, each of these issues is unrelated. But, what is interesting is that I came across a cyber security company, Norse, which claims to display cyber attacks in a real time. Although I don't know what a typical day looks like, the following video gives you a good idea of the endpoints of each cyber attack. 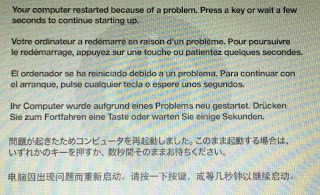 PS – One more intriguing thing, as I wrote this blog post, is my computer crashed (kernel panicked). Yet another rare coincidence, but it helps spin a good yarn.